Educating individuals committed to competence and compassion in the nursing profession, serving God and society. 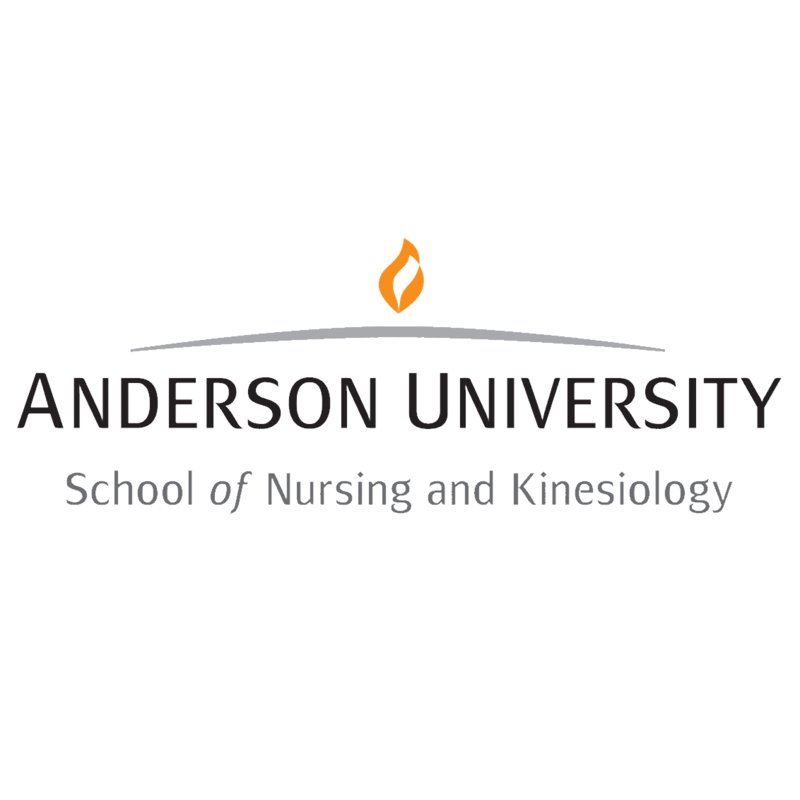 Anderson University School of Nursing (AUSON) has received statewide recognition related to program outcome excellence. AUSON has an integrated curriculum extending over three academic years based upon the Ecological Model of Health. AUSON continues the mission directive of the university through creating increasing opportunity to educate our society for a life of faith and service through the nursing profession. Simulation is utilized in the development of critical-and-creative thinking skills and fostering greater understanding and expertise in all pervasive and progressive strands of the program. Three unique and individualized capstone experiences: Intercultural, Leadership, and Clinical.